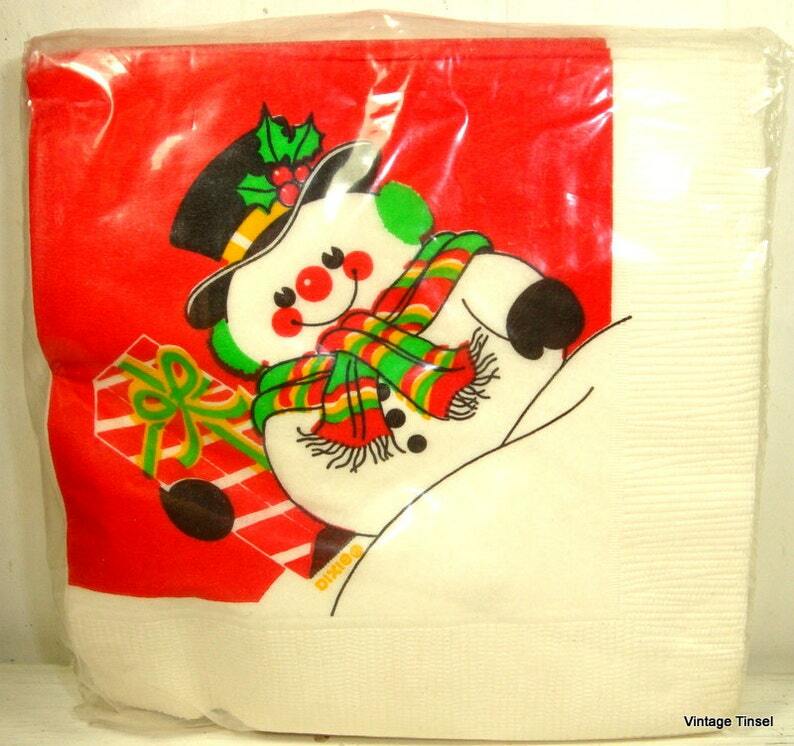 Unopened vintage snowman napkins by Dixie for your holiday party. Set of 20 3-ply 10 x 10 inches, when opened. 5" x 5" as shown in the photos Set a festive table with these bright red retro beverage napkins. More holiday napkins? Combined shipping is available. 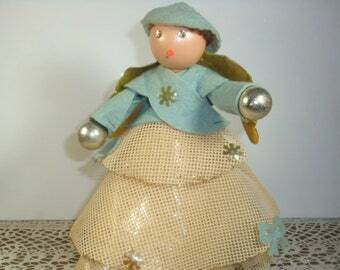 Return to VintageTinsel and thanks for looking! Combined shipping available. Thank you, fast shipping, great vintage piece.